The death toll of Nigerians killed in South Africa has continued to rise, with two South Africa-based Nigerians being the latest victims. This brings the number of Nigerians killed in the former apartheid enclave since February 2016 to 118. Up to 800,000 Nigerians, mostly young people, reside in South Africa, according to unofficial estimates. Habib Miller, publicity secretary of the Nigeria Union in South Africa, told NAN in a telephone interview that two additional Nigerians were killed in South Africa in the past eight days. Miller, who spoke from Pretoria, South Africa, identified the latest victims as Francis Ochuba, a native of Ngodo community in the Umnneochi local government area of Abia. “Ochuba, a property owner, was shot dead alongside his estate agent, a female South African on May 5. They were shot dead as they visited the tenant occupying Ochuba’s house to collect rent,” Miller said. 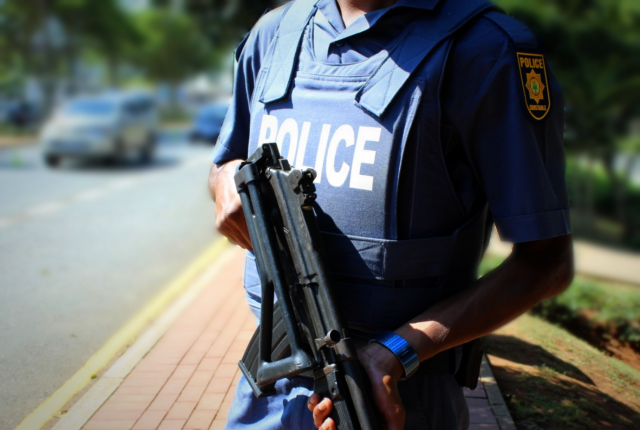 “The incident occurred in Central Johannesburg, while Ibebuike was shot dead at the entrance to his house at Hazyview in Mpumalanga on May 13. Ibebuike’s car was subsequently, snatched by yet to be identified gunmen. He said Okoro was reportedly shot dead by a member of the South African Police Flying Squad at Florida in Johannesburg while Nwaogu was burnt alive by a mob in Rustenburg in the North West Province. The spokesman said a violent group in Rustenburg had earlier given Nigerians notice to vacate the area or get killed. He said since the order was issued, there had been numerous cases of Nigerians being kidnapped with ransom paid to their abductors. “The incessant looting and killings in the area, prompted 14 Nigerians to protest the injustice and the lack of police protection from the South African Police,” he said. “The 14 Nigerians were attested and had been detained since January 21 in Rustenburg. “The extra-judicial killing of Nigerians in South Africa is however, a stark contrast to the general goodwill and protection South Africans and their businesses enjoy in Nigeria. There have been no record of looting of South African businesses in Nigeria. 0 Response to "Two Nigerians Killed In South Africa"